A wide range of spaces for a wide range of villagers. We have a range of spaces, large and small art studios, professional office, retail, light industrial, and much more. It’s easy to see why so many have called Hope Artiste Village Home! Easy Access from anywhere in RI and Southern Mass! Right off of I-95 and Route 1 in Pawtucket, RI, Hope Artiste Village is a short and easy drive for a unique and diverse Village experience. Our community and events are unmatched! The diversity of businesses, artists, and craftspeople make this a one of a kind community encompassing all sorts of creatives and professionals. You won’t find this type of friendly and welcoming atmosphere anywhere else! If you are interested in joining our unique village community, take a look at our available units and learn how you can join! We have events at Hope Artiste Village throughout the year. 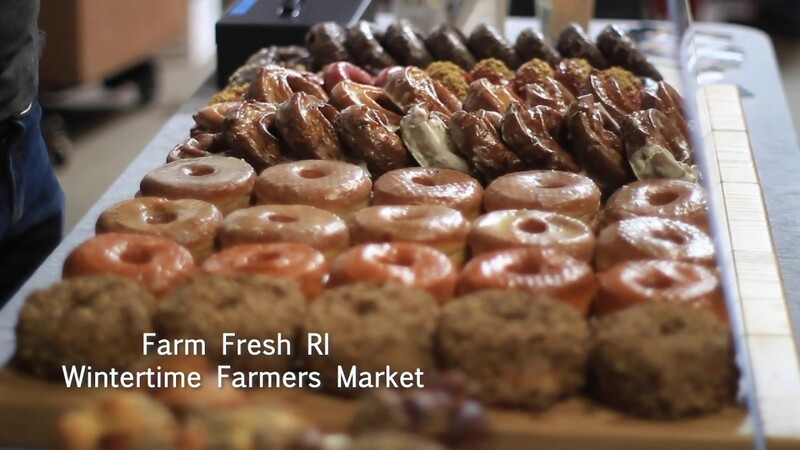 One of our most popular events is our Indoor Farmers Market hosted by Farm Fresh Rhode Island. Our vibrant and active Villagers also host their own unique events and we welcome members from all over Rhode Island as well as the rest of the country to join us to see what we have going on! Please explore our Events List to see what we have coming up! Want To Join Our Village?